Extra large lot! 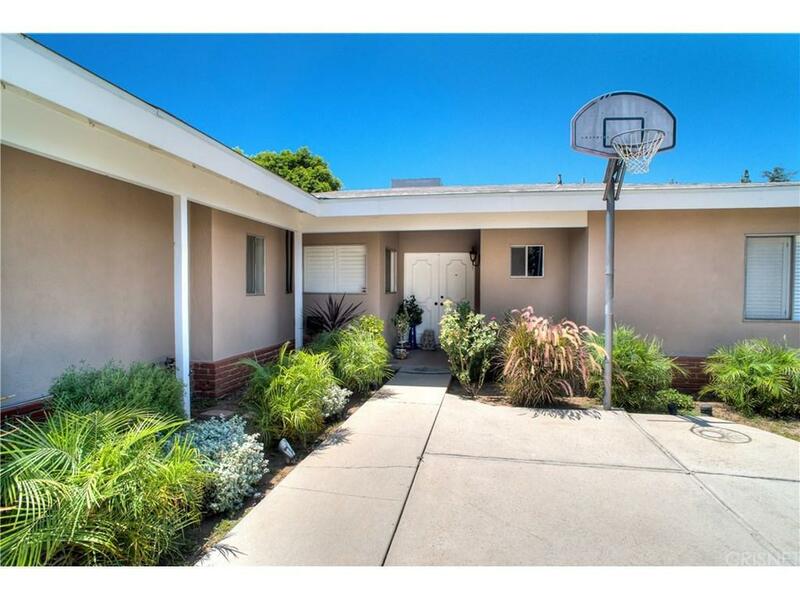 Great Pool home in one of the best areas in Tarzana. 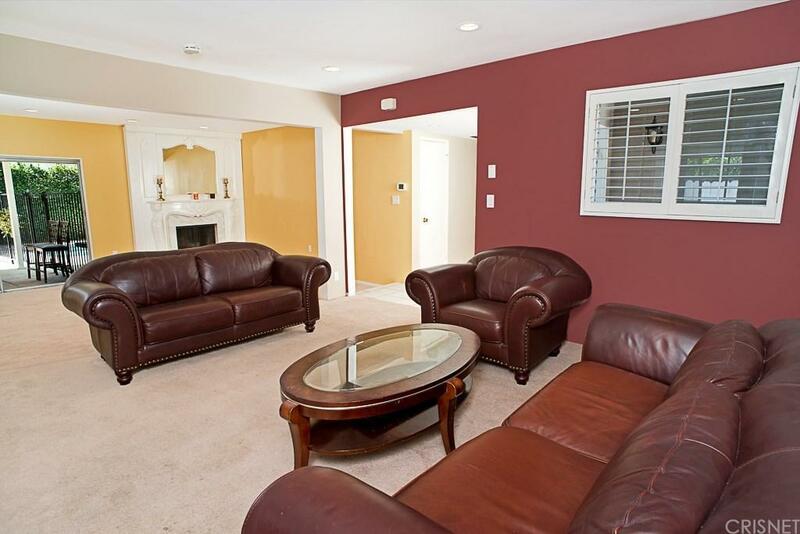 Come and see this 2004 square feet home, 4 bedrooms and 2 bath. Pool has just been replastered.Home has open floor plan and looks very spacious. Garage has been converted to a room, and is easily transferred back to a garage. 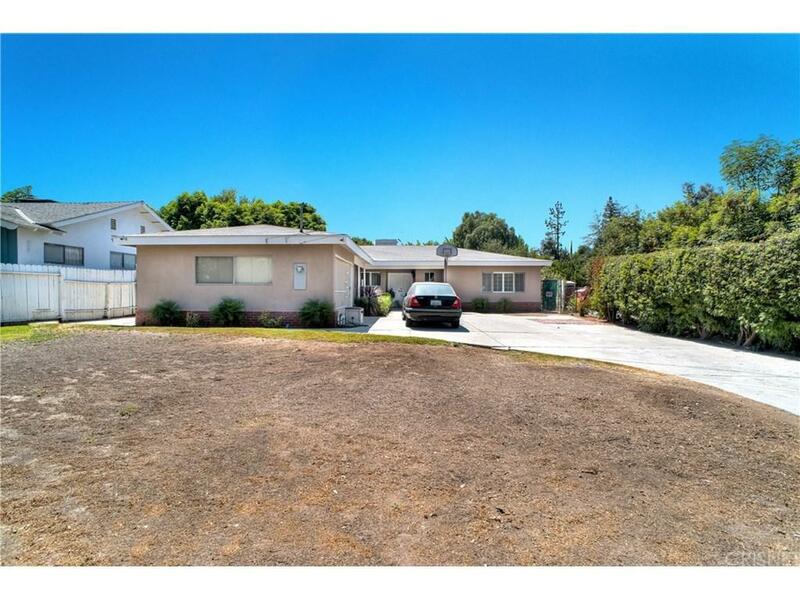 There is lots of space to expand this house because of the large lot. Close to schools, stores and temples. 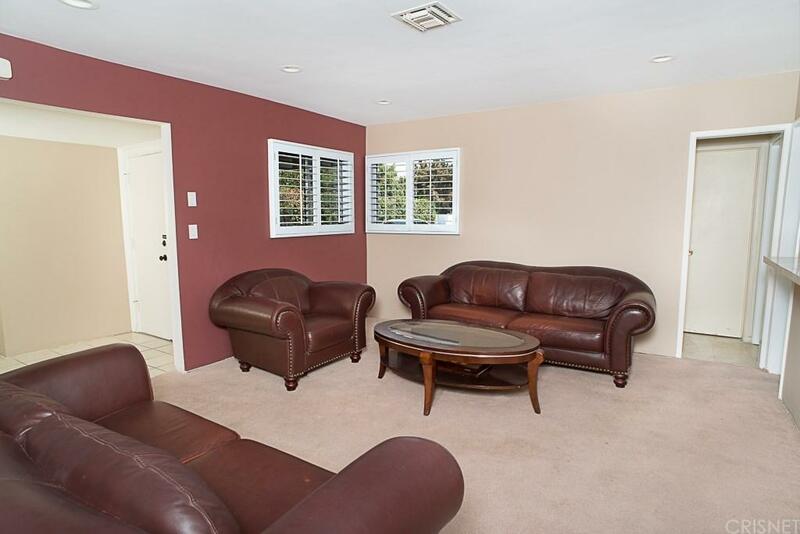 Walking distance to Tarzana Park. Listing provided courtesy of Gitta Van Bennekom DRE#00960886 of Re/Max Grand.